Add in the 132 acres of green space and a central community lawn, and you may have found heaven. And we haven’t even mentioned the fresh, locally-grown produce delivered to the community every Saturday yet. 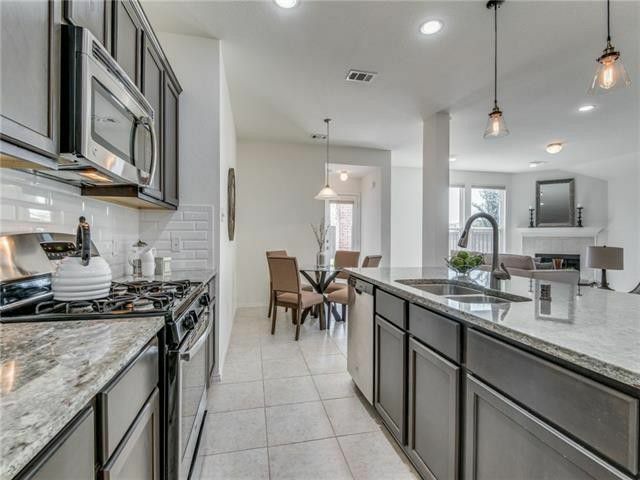 And this home is practically new, and with its 1,863 square feet it has three bedrooms and two bathrooms, and sits at the end of a cul-de-sac. 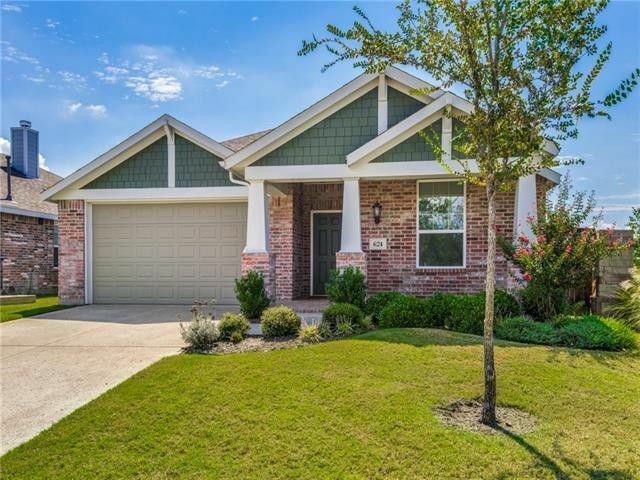 “This Highland home has brand-new upgraded carpet throughout and fresh paint inside,” said listing agent Anthea Adair of Ebby Halliday – Allen/Fairview/Lucas. 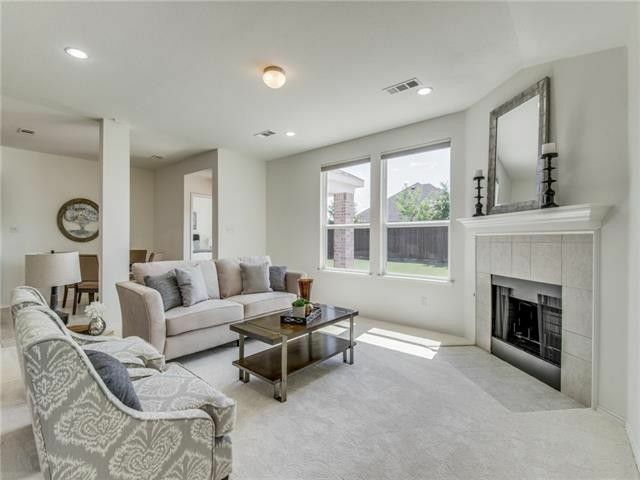 And the open floor plan allows for great entertaining, with a spacious kitchen that overlooks a family room (complete with fireplace). 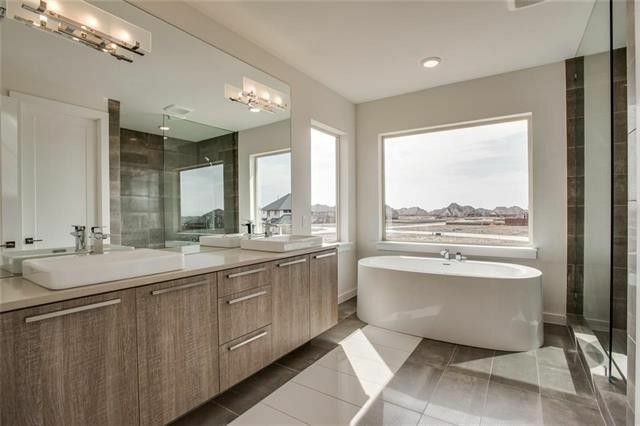 All three bedrooms are spacious, with a master suite that includes a great en-suite with sophisticated finishes. The home is listed for $295,000. 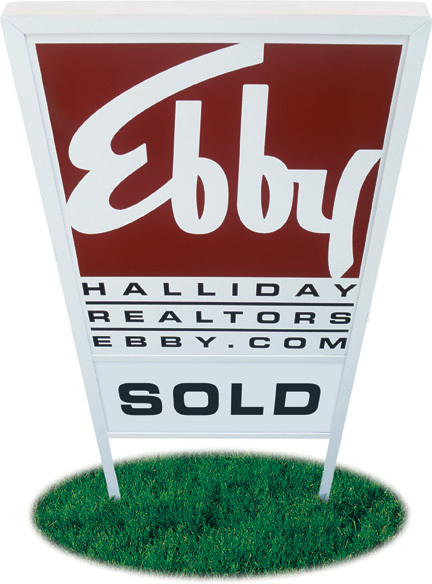 Our next home is a great example of the varied price points in some of the more popular communities in Celina. 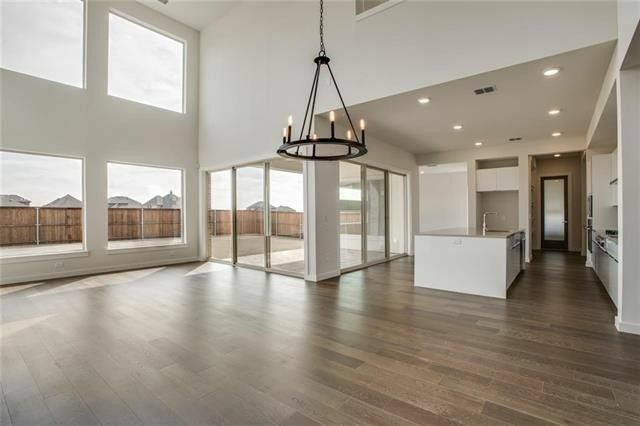 This Modern Contemporary was built in 2017, and has four bedrooms, and four full and one-half baths in an open, modern, and airy 3,958 square foot Light Farms home. 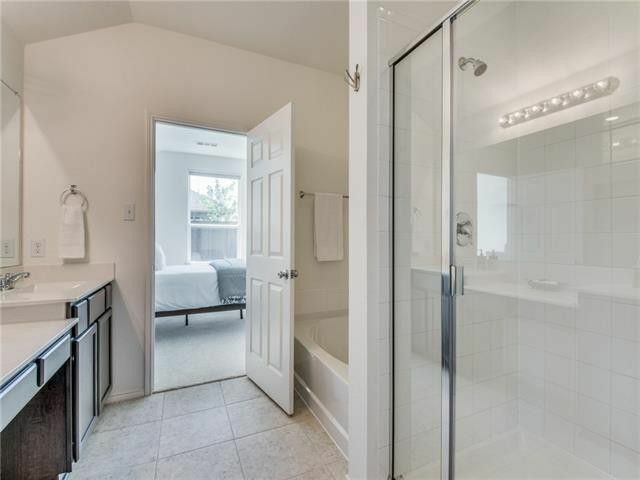 And as you’ll see, there is a difference in what another couple hundred thousand will get you in this super popular community. 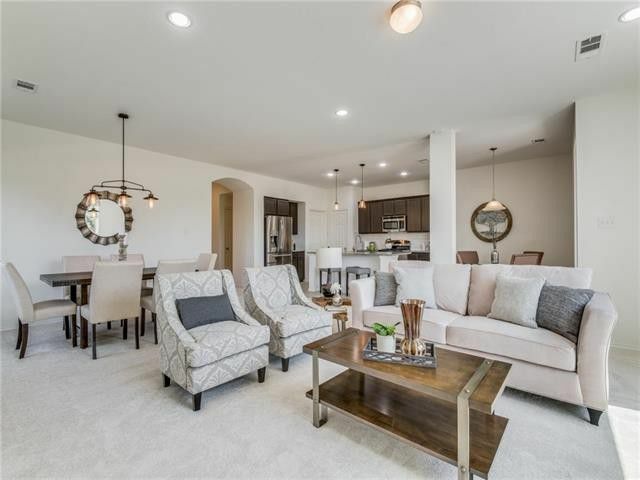 This two-story home was built by MainVue Homes, and has a lot of bells and whistles, including dramatic 10-foot main floor ceilings and 9-foot upper-level ceilings, quality wide-plank hardwood flooring, and a butler’s pantry with access to the three-car garage. 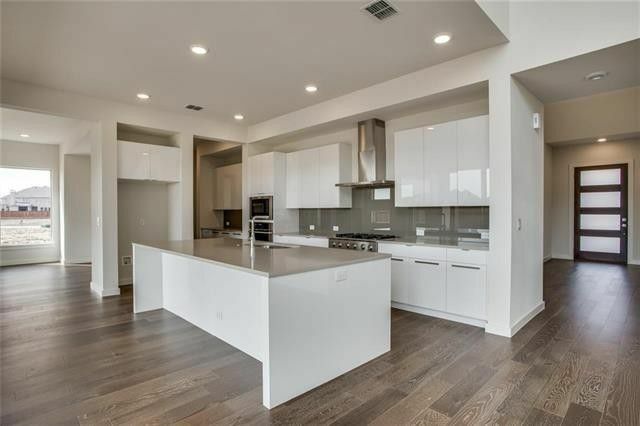 In the open, galley-style kitchen, European style cabinets are topped with sleek counters and stainless steel appliances, including a convection oven and gas cooktop. A spacious walk-in pantry is hidden behind an 8-foot timber and frosted glass door. 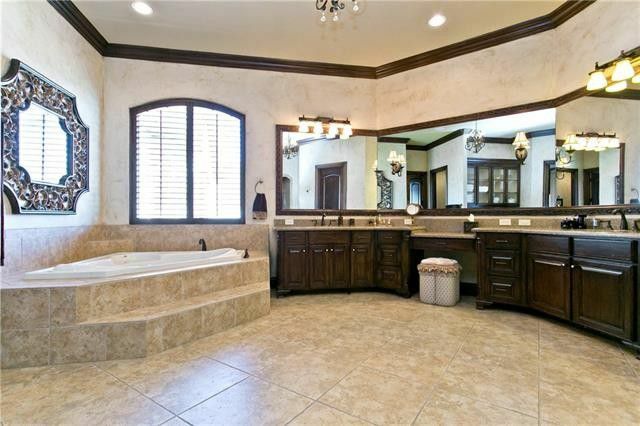 A spacious master suite features an enhanced dressing room, and a designer free-standing tub in the master bath. Outside, an outdoor room with extra tall sliding glass doors provides more entertaining space. 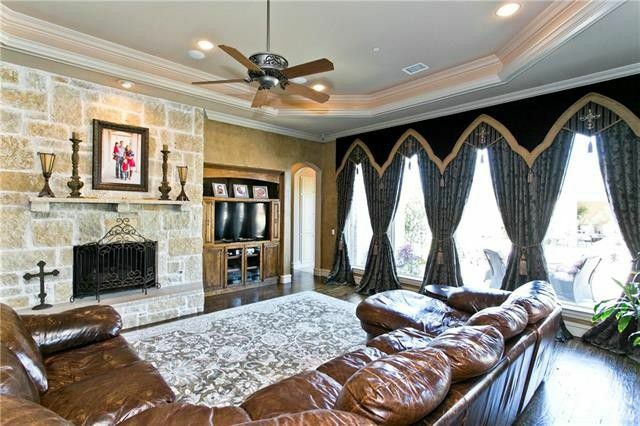 The home is listed for $546,533, by Ben Caballero of HomesUSA.com. 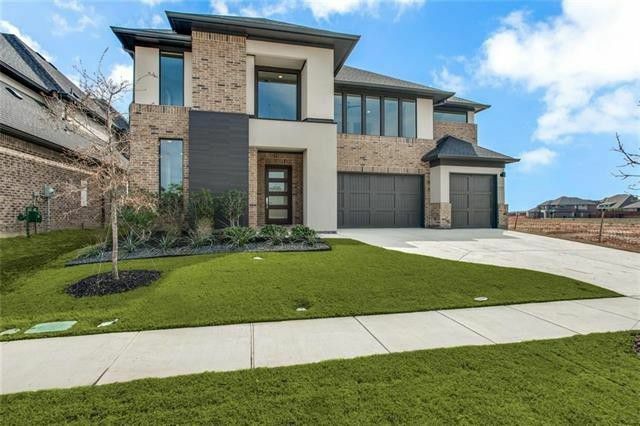 Sitting on two acres not far from Preston Road and FM 455, this six-bedroom, five-and-a-half bath home was built to stun — all 10,465 square feet of it. On the outside, lush landscaping surrounds the brick-and-stone home with Juliet balconies. 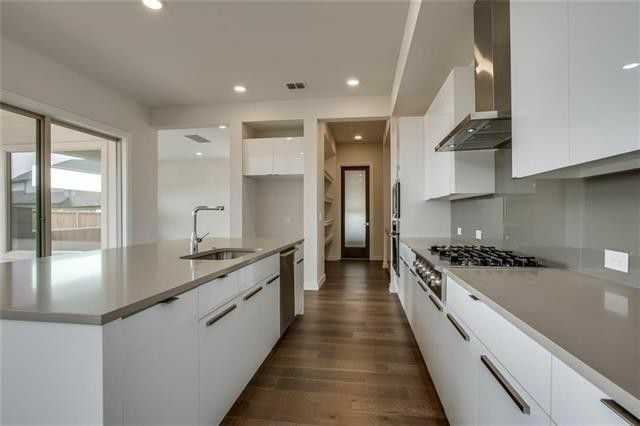 On the inside, soaring ceilings and gorgeous moldings, custom millwork and three beautiful fireplaces impress. 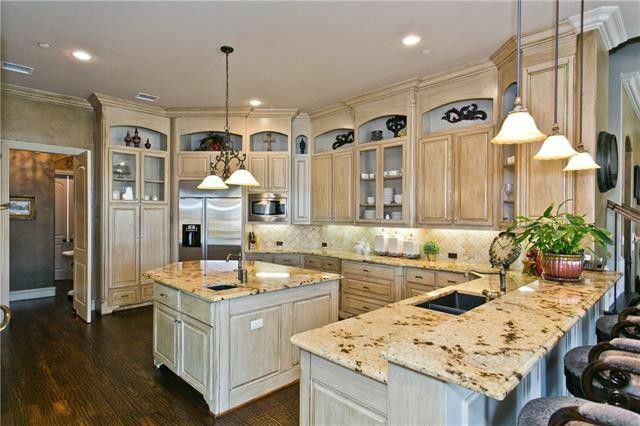 A large, gourmet chef’s kitchen with a generous island sits ready for entertaining. 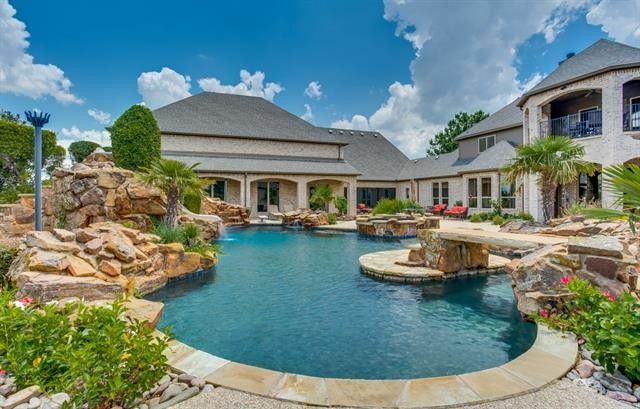 Outside, a backyard oasis includes an incredible pool with a tanning ledge, rock waterfall, slide, and spa, as well as a large outdoor kitchen and huge yard. Upstairs, a romantic master includes a large en-suite, and the game room has a balcony that overlooks the pool. Downstairs includes a media room and a guest suite, as well as a mud room, formal living and dining rooms, and a private study. And when it’s too cold to swim, a massive exercise room inside can allow for plenty of opportunities to burn off excess energy. 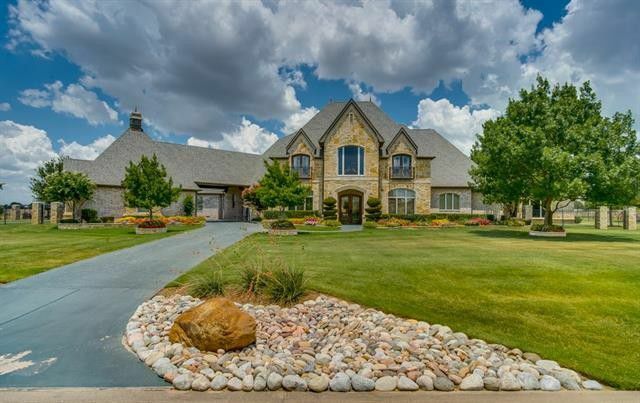 The home is listed for $1.95 million by Ryan Weidner of ReMax Town & Country.